According to the survey, 43 percent of consumers reported being loyal to brands. Both gender and age played a role in brand loyalty: Women were found to be more loyal to brands than men, and members of generation Z were found to be 44% more brand loyal than baby boomers. Product quality is the most important aspect of brand loyalty It’s not just who is loyal to brands that matters; it’s why they’re loyal as well. 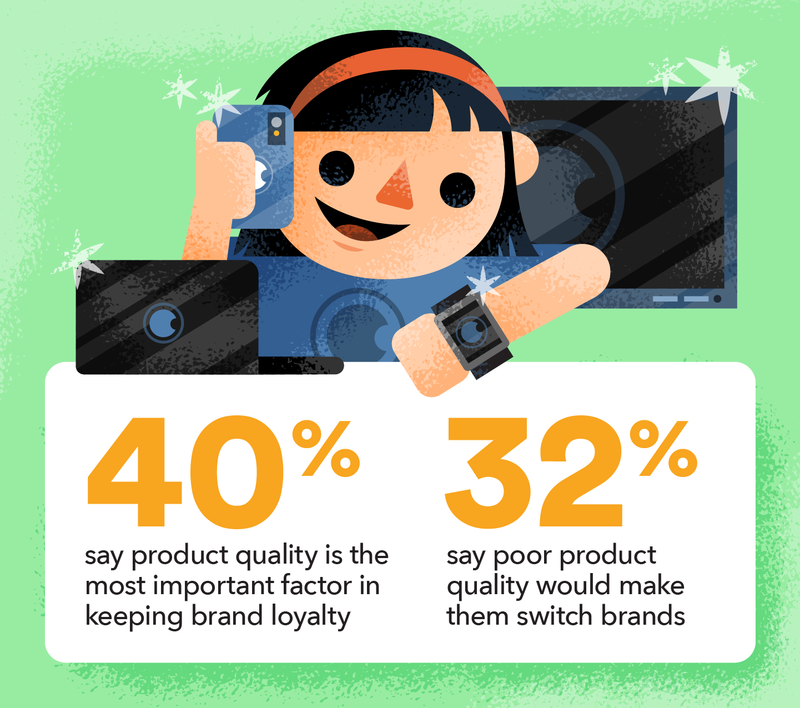 According to the survey, product quality played the biggest role in keeping brand loyalty; it was ranked the most important factor by respondents in what made them loyal to brands. Additionally, approximately 1 in 3 respondents said that poor product quality would turn them away from a brand. 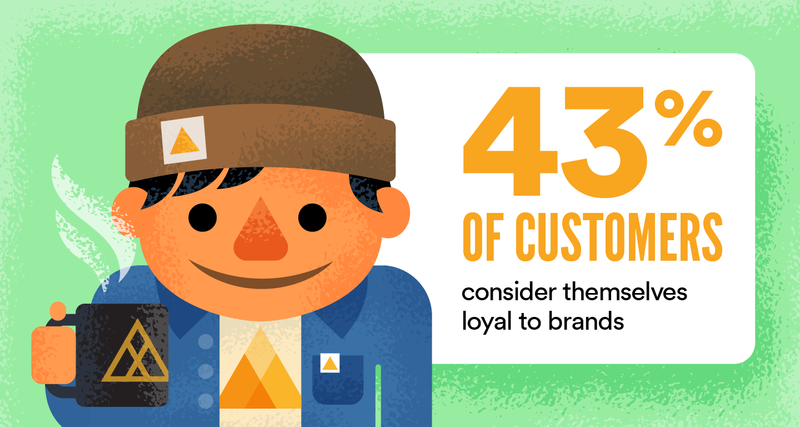 So, why is brand loyalty important? 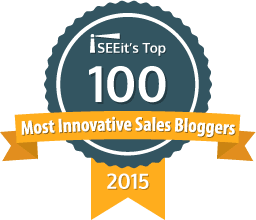 As mentioned previously, it’s more cost-effective to market to existing customers and acquire new ones. 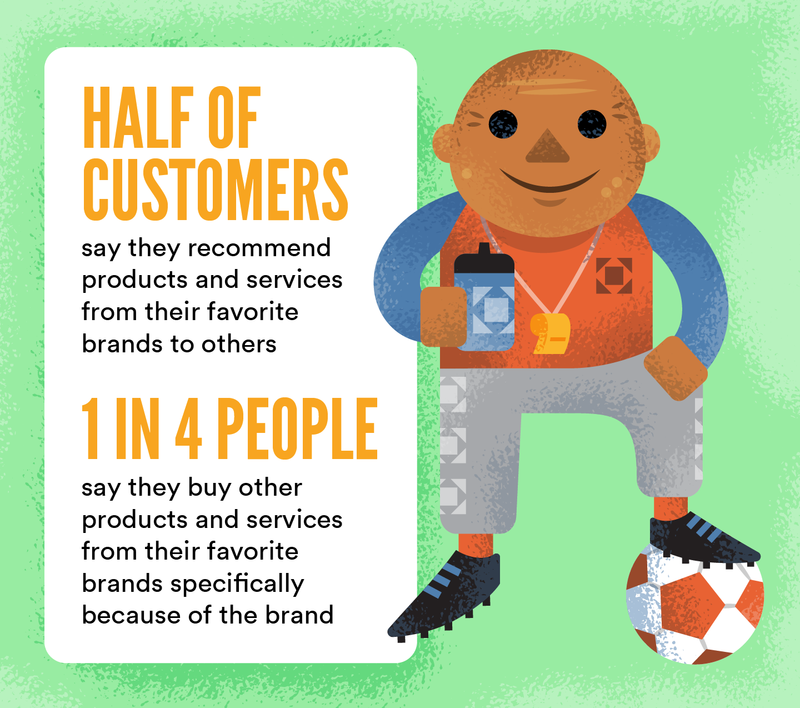 Wikibuy’s survey also found that 1 in 4 people by products from a brand specifically because of the brand, meaning that cultivating brand loyalty can lead to long-term customers. Brand loyalists are also more likely to recommend the brand to others, helping grow the brand without the typically high cost of customer acquisition. As Wikibuy’s brand loyalty survey demonstrated, cultivating long-term customers can help build and grow a successful brand. To do so, focus on the factors that matter, like product quality, and be sure to create a positive experience for every customer.